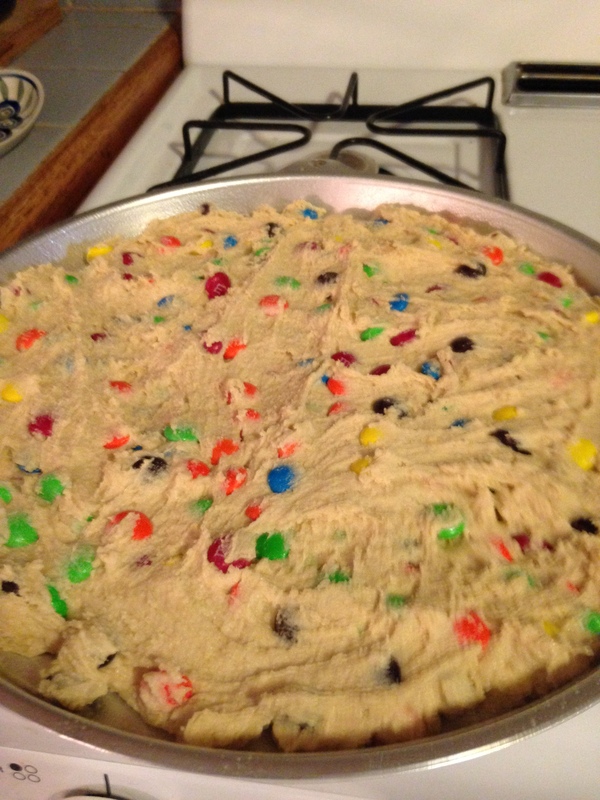 As promised I am sharing one of my favorite family recipes. 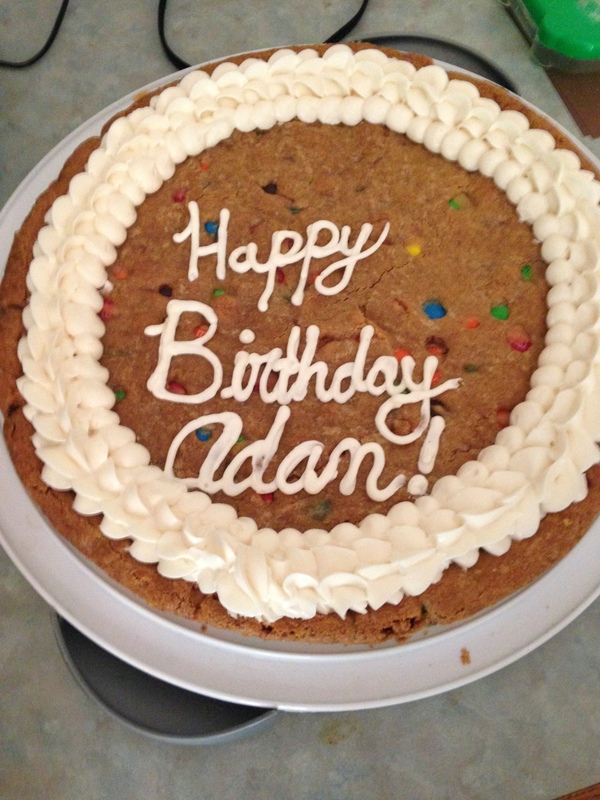 I don’t know how many times or for how many events i have made these for… However, they are always a hit. People LOVE them!! 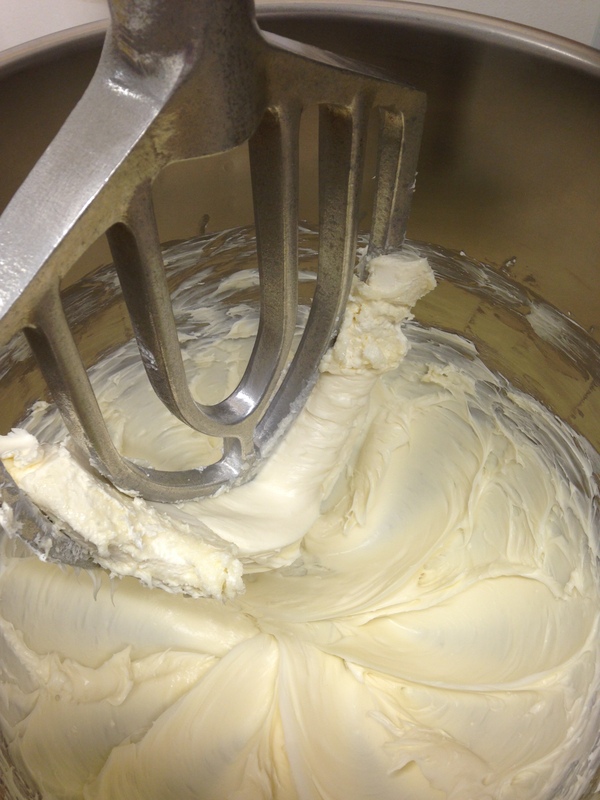 Cream butter and shortening. 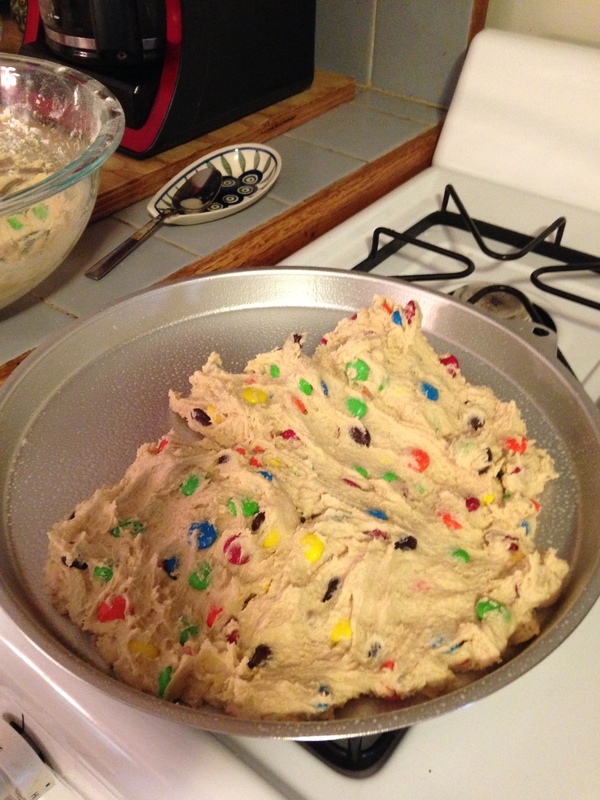 Gradually add sugars and beat until fluffy. Combine flour, baking soda and salt. Add to wet ingredients, beat well. Bake at 375* for 10-12 minutes, keep a close eye on them! They get dark extremely quickly. Take them out of the oven when golden brown around the outside. Time-saving tip: place parchment paper on your pans before cooking. It is easy to remove them from the pan, just pull the paper gently off the pan AND it saves them from sticking to any of your pans. I work in a kitchen… Sometimes it is not delightful. However, there are times that are quite delightful. Such as getting to experiment with new recipes. 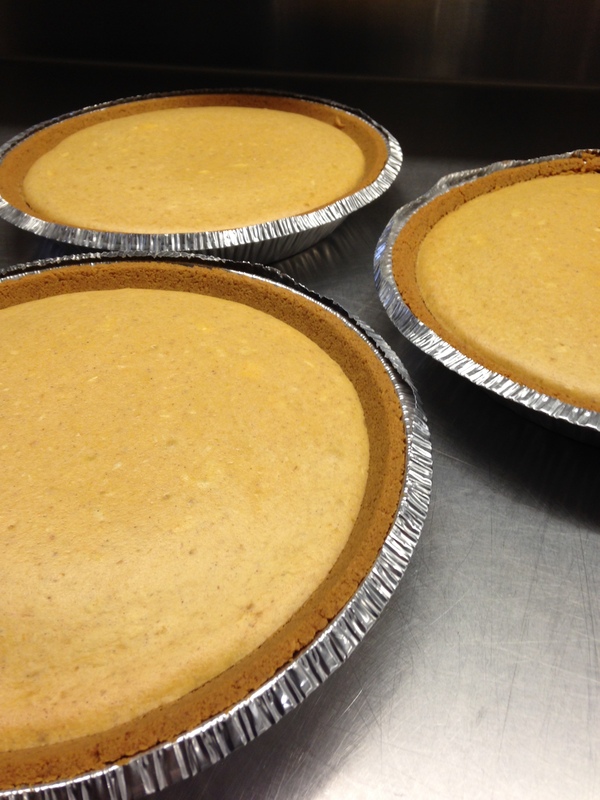 One of those recipes this week was pumpkin cheesecake (yummmmmm). It started as my really simple cheesecake recipe with only 5; yeah, you see that correctly… FIVE ingredients! The players in this cheesecake game are cream cheese, eggs, sugar, vanilla and sour cream. It makes a wonderful cheesecake. But i wanted to make something that was more with the changing of the seasons, people crave that pumpkin (everything) in the fall — i myself am guilty as well. So i added in some pumpkin in place of the sour cream and then added nutmeg, cinnamon and cloves for a little more of an autumn tone. To start off i mixed up the sugar and the cream cheese until well combined and smooth. I then scraped down the sides of the bowl. Add in your eggs, one at a time, beating well after each addition. Then you add in the pumpkin and spices. Cream together cream cheese and sugar. Scrape sides of the bowl. 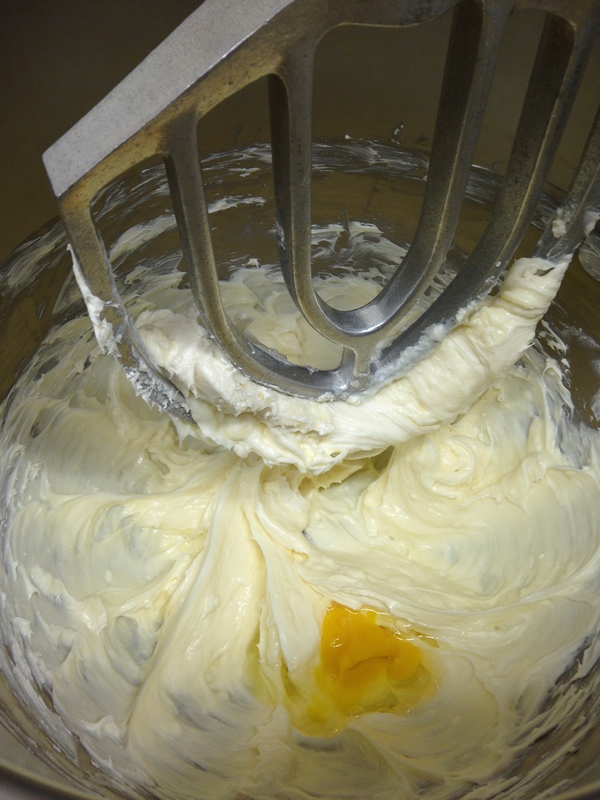 Add in eggs, one at a time, beating until completely incorporated after each addition. Scrape sides of the bowl. Add in Pumpkin and remaining ingredients. Mix well. 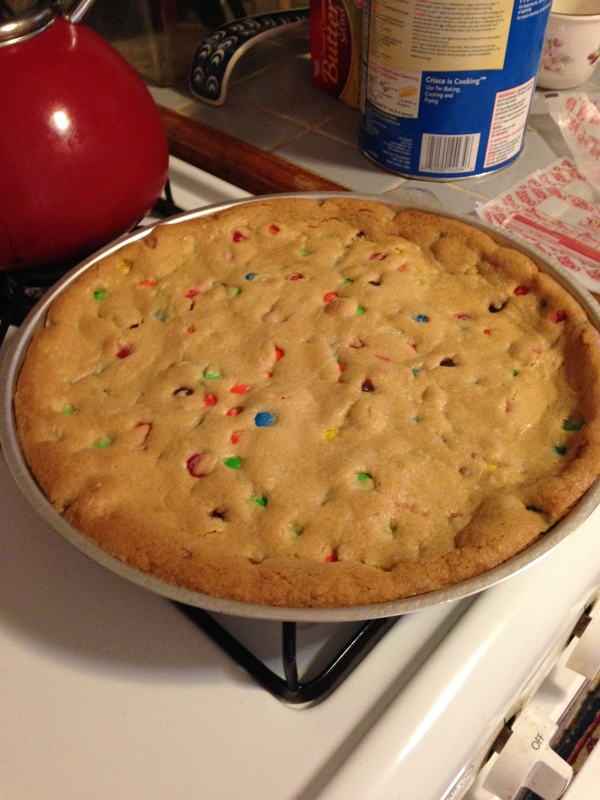 Pour into prepared pans (I prefer to make my own graham crusts and use disposable pie pans). Bake at 325 F for 45m-1 Hour until slightly firm when touched. Allow to cool completely before serving, keep refrigerated. 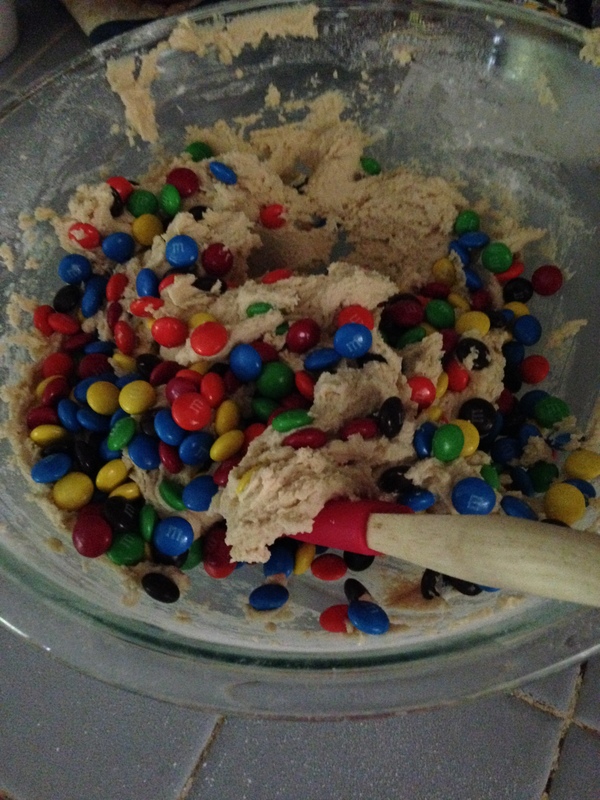 The only thing that i have baked was some M&M’s cookies that are mine and my boyfriend’s favorite (to thank him for coming car shopping with me on a tight schedule). 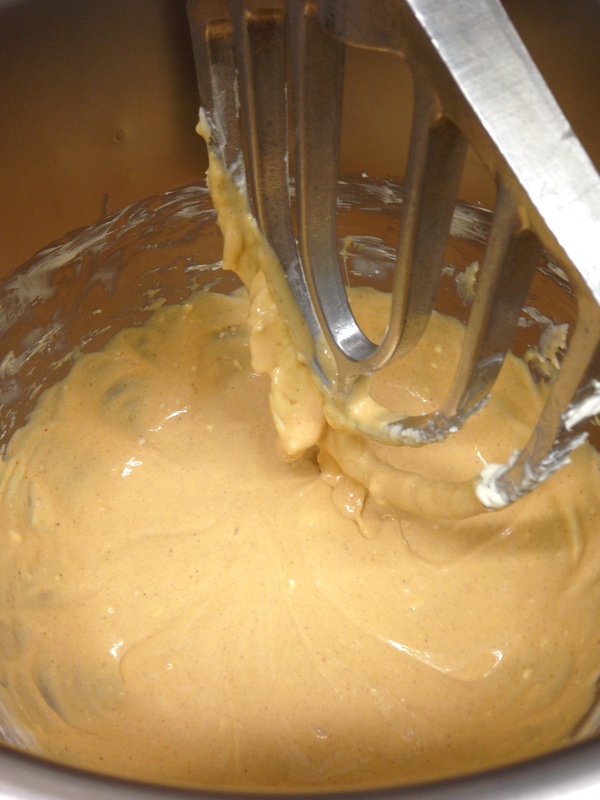 I only have a picture of the scrumptious batter to show you for now… I will share the recipe for these delicious little babies very soon!